Here's a deal for you, not the kids! 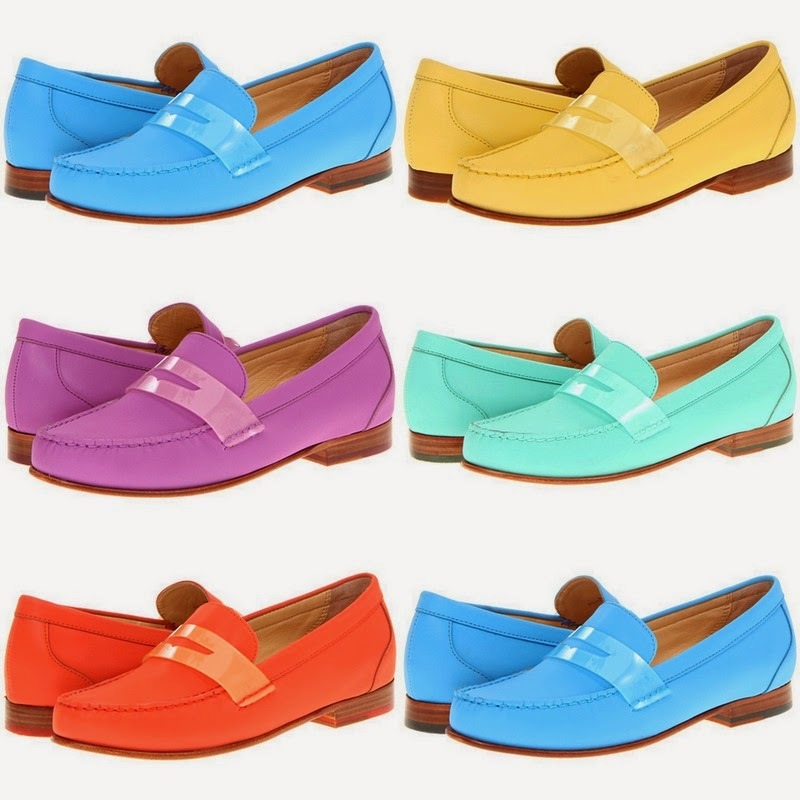 These happy Cole Haan Monroe penny loafers have been discounted 65% at 6pm, marked down from $198.00 to $69.30! They are equipped with Cole Haan's Nike Air soles, so you can bet that they will be amazingly comfortable. Not to mention the Easter egg colors that will really make those early morning runs to drop the kids off at school something memorable... much better than slippers, right? There are tons of great deals on Cole Haan shoes for both women and men right now at 6pm... find them all here . And shipping is free for all orders from 6pm!